As three-term mayor of San Antonio, Julián Castro was known for innovative governance. His “Decade of Downtown” program campaigned for new investments in San Antonio’s city center and older communities and brought in $350 million of private sector money, generating more than 2,400 housing units. In 2010, Castro was enrolled in the World Economic Forum’s list of Young Global Leaders and named by Time magazine as one of its “40 under 40” list of notable leaders in American politics. 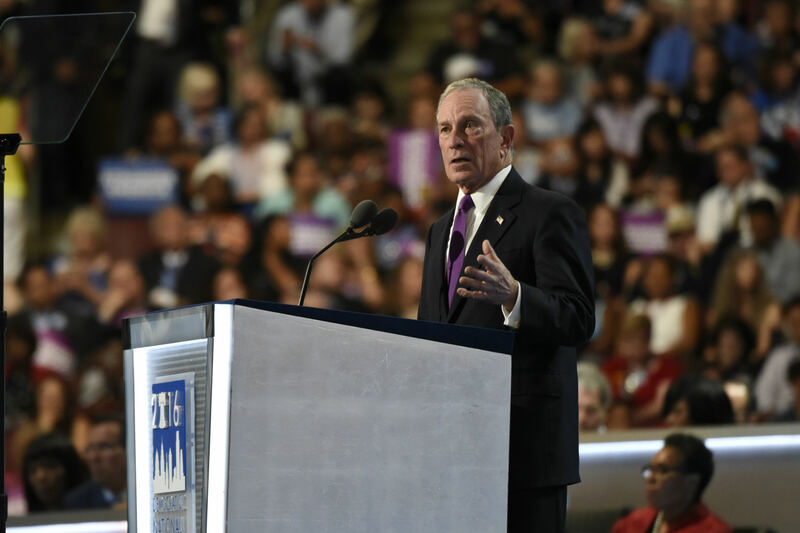 At the 2012 Democratic National Convention, he became the first Latino to deliver a keynote. 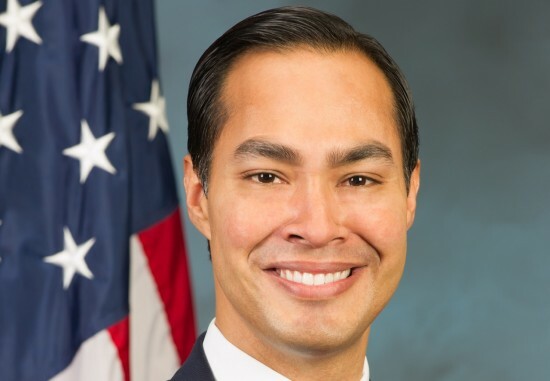 Castro took office as the sixteenth Secretary of the US Department of Housing and Urban Development on July 28, 2014. Okay, let's take advantage of this Democracy thing, folks... Today you have the rare opportunity to shape urban planning policy in California by convincing a few swing voters in the state's Senate to support AB 710, the Infill Development and Sustainable Community Act of 2011. Apparently the bill is two votes shy of passage. If passed it would do a number of things to improve the state's sprawling urban development policy, including... The bill would encourage development on small lots in urban areas near transit corridors; it would require planning agencies to adopt regional transportation plans aimed at achieving balanced, coordinated, and planet-friendly transit systems; and it would prohibit cities and counties from requiring a minimum parking standard greater than one parking space per 1,000 square feet of nonresidential improvements. 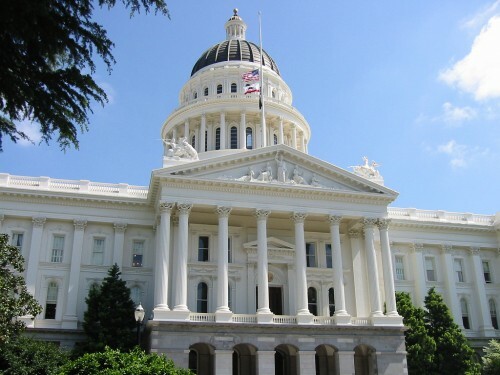 So write to the following assembly-people and tell them to vote YES: Senator Alex Padilla, Curren Price, Carol Liu, Kevin de Leon, Fran Pavley and Ron Calderon. Don't just sit there, start emailing!